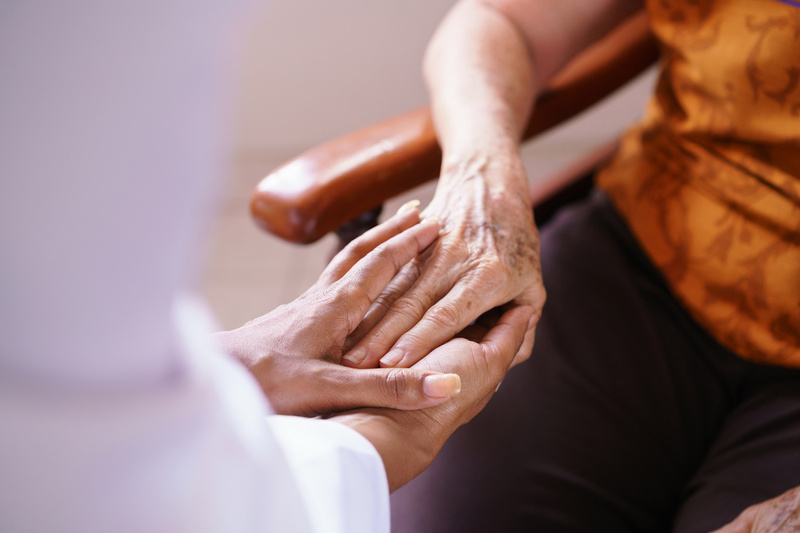 Advance Directives include Health Care Surrogate Designation, Living Wills, and Powers of Attorney, and are instructions you provide for your loved and trusted ones, generally for situations if you are not able to make decisions for yourself. A properly drafted Advance Health Care Directive will satisfy the need for surrogate decision-making in case in case of indisposition and individuals get to choose the person who will act on his or her behalf. To find out more about how the experienced attorneys of Jones & Hitt can assist you in establishing a living will, power of attorney or health care proxy, contact our offices today. The Living Will is a document which states that you want no life prolonging measures if you are in a persistent vegetative state, at the end stages of life, or have a terminal condition. Florida will only allow those situations for life support to be removed from a patient. Two doctors have to declare you in one of those stages in order for life support to be removed. The Power of Attorney is used to make financial decisions for you. In Florida, the Durable Power of Attorney is good when it is signed. A copy is a good as the original for a Power of Attorney. Therefore, your Power of Attorney must be a very trusted person. A consultation with an experienced attorney can help you decide who this Power of Attorney should be, how many Powers of Attorney you should have, and how you can retain some control of the document. At Jones & Hitt, we will go over all of these options, and any “super powers” you might want to give your Power of Attorney. The Health Care Surrogate is a document in which you designate a person (or persons) to make health care decisions for you. At your option, the surrogate can make decisions for you only when you are unable to make them for yourself, or the surrogate can make decisions for you even when you are able to make them for yourself. If you have any minor children, you can also now name a health care surrogate for your minor children. At Jones & Hitt, we will go over any special instructions you wish for your surrogate to follow and include those instructions in your health care surrogate designation. Speak With An Experienced Advance Directives Attorney Today! At the Law Offices of Jones and Hitt, we offer trustworthy legal guidance in a client’s probate case, trust litigation, or estate administration. Call (727) 367-1976 or submit the contact form below to learn more about your legal options. The materials within this web site are for informational purposes only. They are not legal advice and should not be used as such. The reader should not consider this information to be an invitation for an attorney-client relationship and should always seek the advice of competent counsel in the reader’s state. We do not wish to represent anyone viewing this website in a state where this website fails to comply with all laws and ethical rules of that state. The hiring of a lawyer is an important decision that should not be based solely upon advertisements.